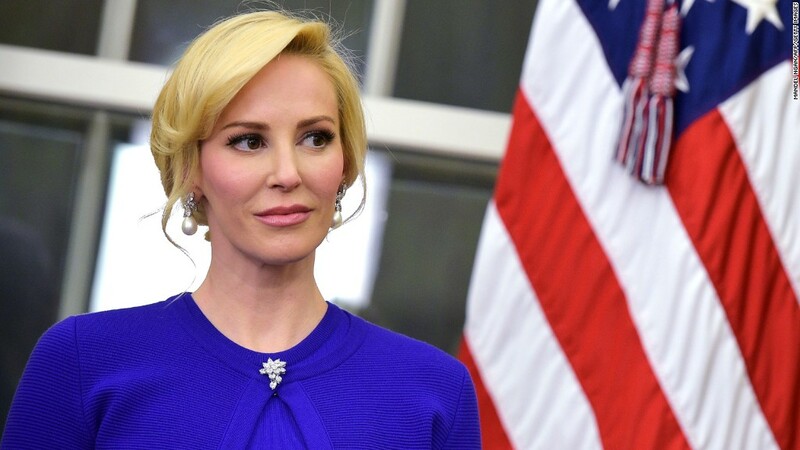 Louise Linton, the wife of Treasury Secretary Steve Mnuchin, caused jaws to drop this week with an Instagram post of herself stepping out of a U.S. government plane. She tagged a series of luxury designers such as Hermes, Tom Ford and Valentino in the post. Social media pounced on the post and called it ostentatious. The brouhaha illustrates a larger phenomenon on Instagram: Posts that look a lot like ads, even though they aren't labeled as such. In fact, Instagram is working hard to address the issue of transparency when celebrities and influential people endorse products -- or appear to -- on the platform. Sponsored posts without ad labels can be found to violate Federal Trade Commission guidelines. Instagram, owned by Facebook (FB), announced in June it was introducing a "paid partnership with" feature. This would allow users to tag photos and Stories with a label that indicates it them as promotional. As of now, the feature is available only to a select group of business partners and creators. "It's still early days. We do plan to make the tool widely available," an Instagram spokeswoman said. 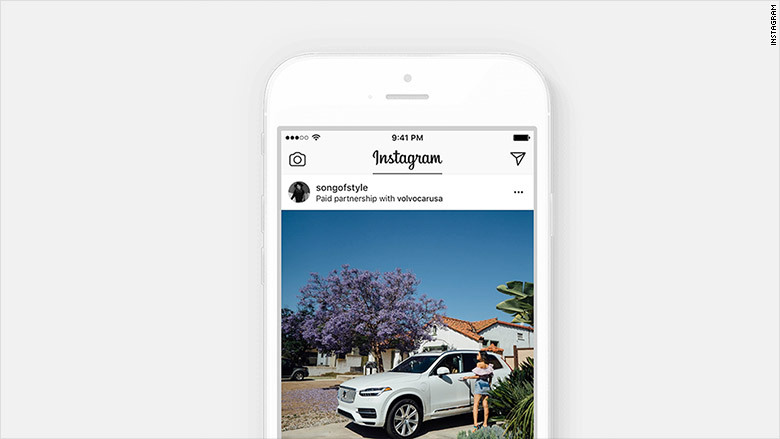 Sponsored Instagram posts are increasingly common among well-known personalities. For example, the Kardashian sisters are known for leveraging their massive social media following to promote brands. In April, the FTC sent out more than 90 letters to Instagram influencers and marketers stating they need to "clearly and conspicuously disclose their relationships to brands when promoting or endorsing products through social media."